Hello everybody!! Recently I have been on a zucchini kick and a few nights ago we tried a new recipe. 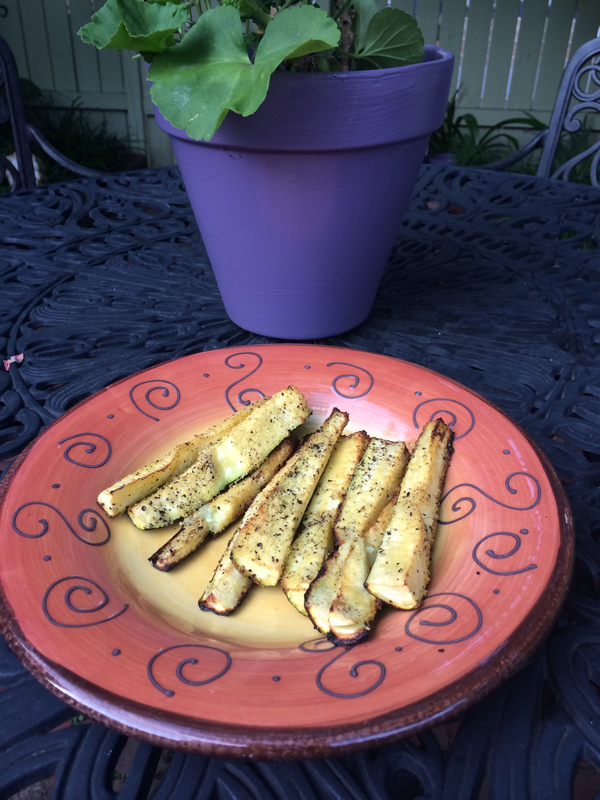 The newest edition to my zucchini recipe box is Grilled Zucchini Spears. They were the perfect side to go with our salmon. This is also a super easy recipe for one of those busy summer nights. 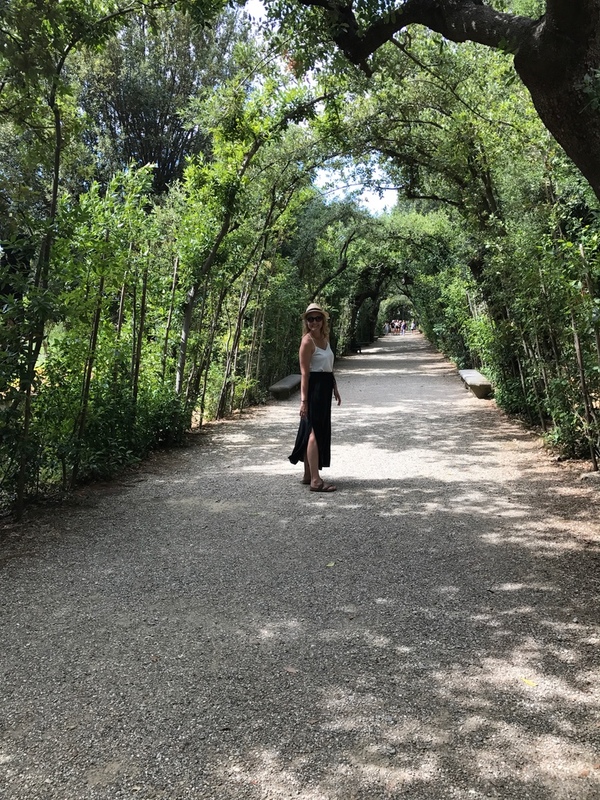 Hope you enjoy and let me know what you think! 1. Wash zucchinis and cut each of the ends off. 2. 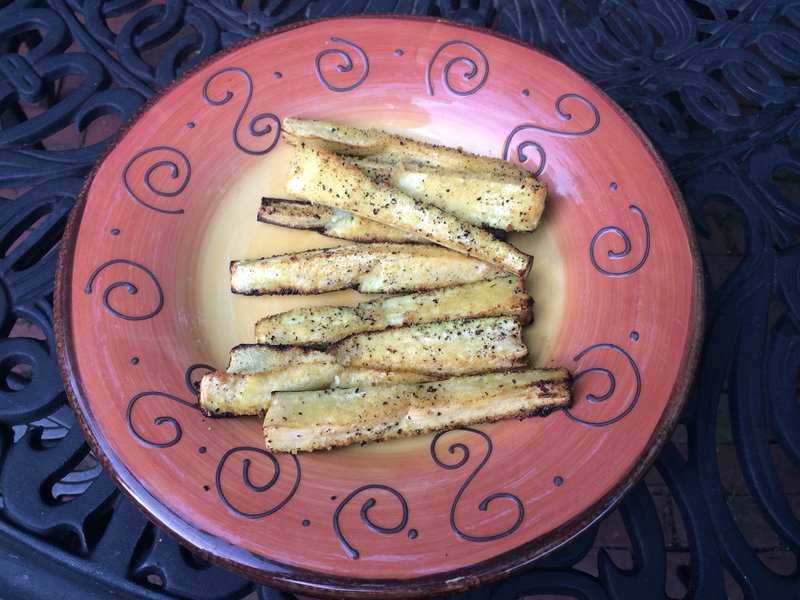 Cut zucchinis into spears. Each zucchini will make about 4 spears. 3. Lightly brush spears with olive oil. 4. Sprinkle with Romano cheese and pepper.